Mole is happy in his little house - so happy, he plays and sings outside. Then he meets Water Rat, and his new friend shows him many things - horses, the river, boats, a village, and a gypsy caravan! 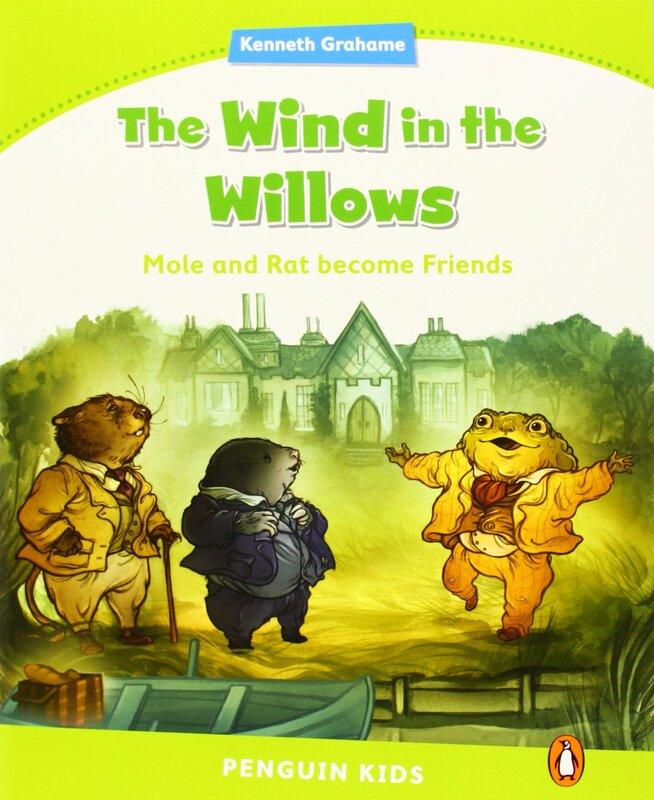 That year, Mole and Rat make more new friends; Otter in the river, Toad at Toad Hall, Badger, and the Hedgehogs in the Wild Wood. But, one day Mole starts to cry. "Rat! We're near my old home. I want to go there!" Can Rat help Mole find his way home?